Alsace is the first region which produces beers in France. There are many worldwide breweries but also some traditional. The Alsace beer, named “Elsassbier” is composed of 4 elements: water, malted barley, brewer's yeast and hop. 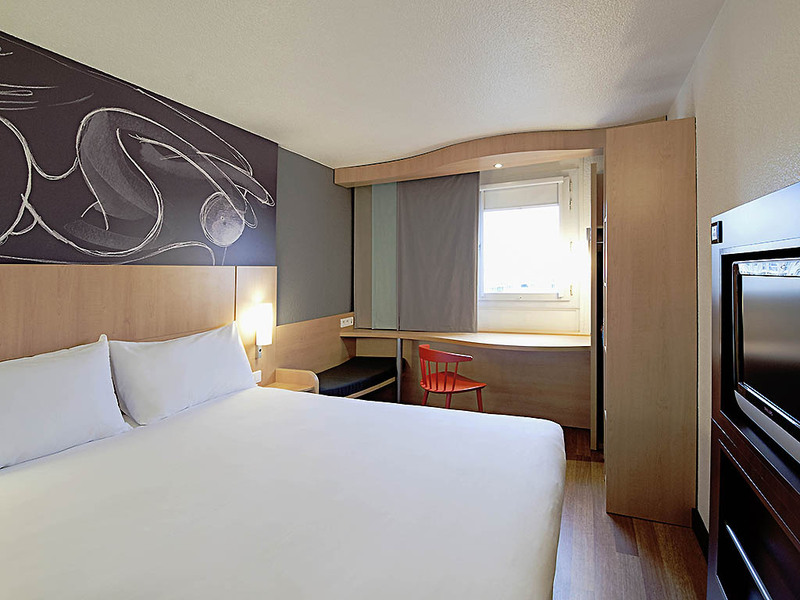 By arriving at the Ibis hotel in Haguenau, you can try some artisanal beer from Uberach. Then, enjoy a delicious meal in the restaurant La Boucherie next to the hotel. 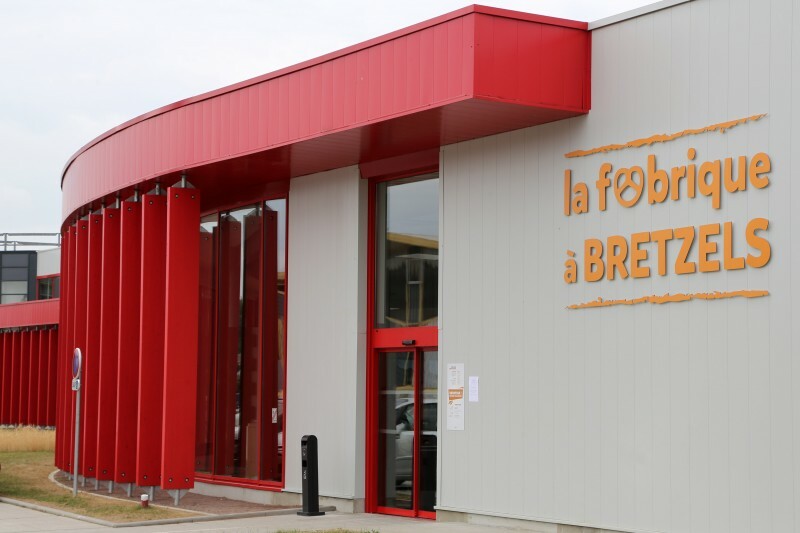 Next day, it is the moment to learn more about beers: you have 2 visits included in the stay: La Villa Météor in Hochfelden which is the biggest independent brewery in France and La Fabrique à Bretzel Boehli in Gundershoffen. Bretzel is in English “Pretzel”. They are often consumed at the same time as beer. Will you be tempted by the new beer road in Alsace? 1 visit the factory to Bretzel Boehli (2 entries).